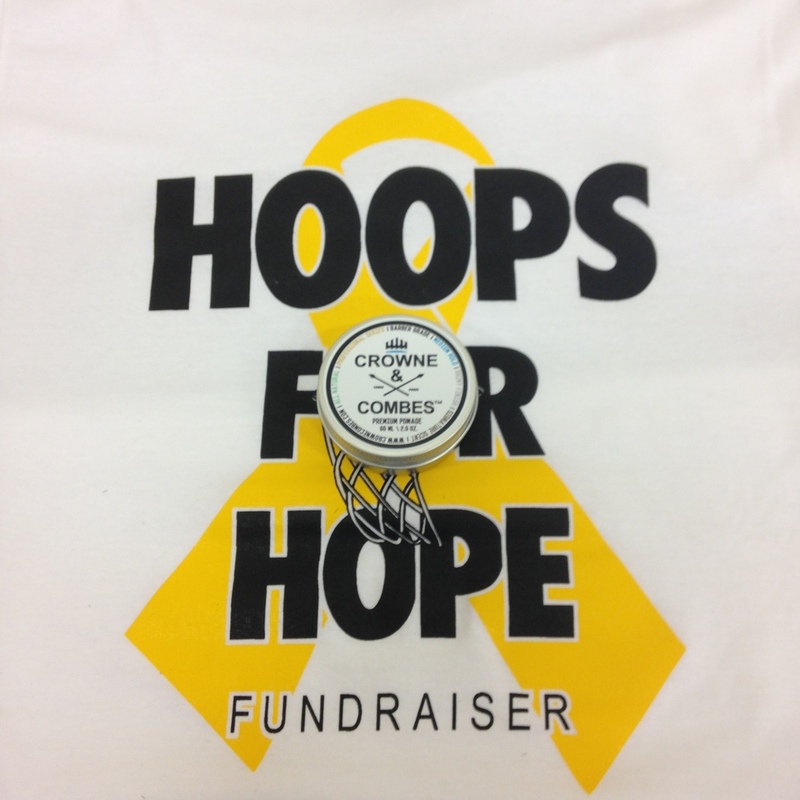 GIVING BACK — CROWNE & COMBES INC. WHEN WE STARTED CROWNE & COMBES INC., WE WANTED TO CREATE A SUCCESSFUL BRAND SO WE CAN PROVIDE AND GIVE BACK TO OUR LOCAL COMMUNITY. CROWNE & COMBES INC., IS A BRAND MADE IN TORONTO CANADA. WE HAVE BEEN BLESSED TO BE PART OF A FEW CHARITABLE EVENTS AND WE WILL CONTINUE TO STRIVE FOR GREATNESS SO WE CAN GIVE BACK!